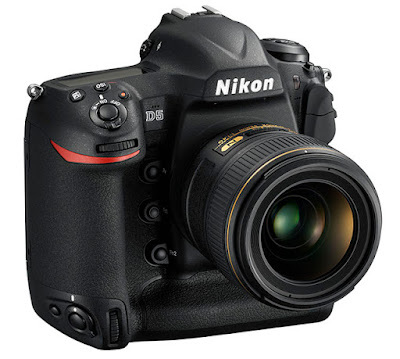 My wish list for the upcoming EOS-1D X Mk II camera are : a new sensor with mid 20MP, a new 80 to 100 AF points system with at least 30 to 40 cross-type, new processors and a native ISO of 51200 but with increased dynamic range and unmatched noise suppression. Top it off with a 14 fps without mirror lockup and a price of around $7000 utilizing the same LP-E4N battery. 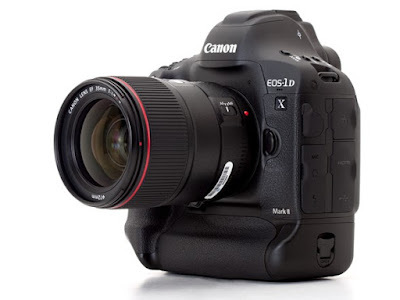 The Canon EOS-1D X Mark II has been announced. My wish list written 6 months ago for the new body has actually been slightly exceeded. In fact, Canon surprised me in a nice way by charging less than I am willing to pay for the new camera. Well done, Canon. Placed my order immediately. Hope it will arrive on schedule. More to come once I take delivery and put the DSLR through my usual real world photo shoot tests.